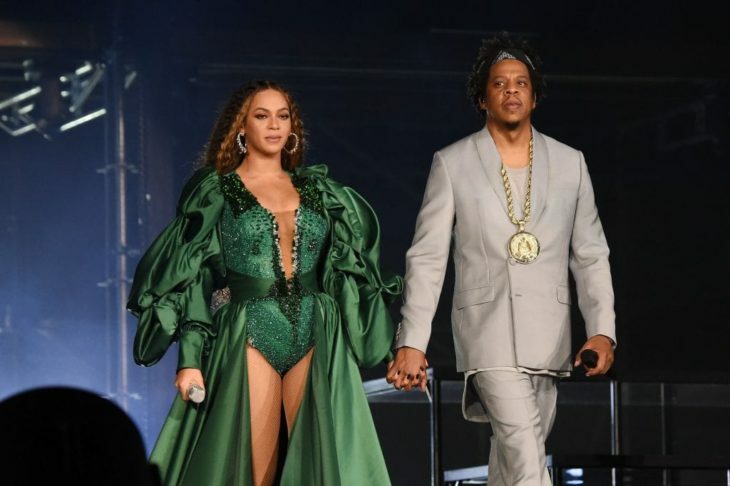 Are Beyonce and Jay-Z getting a billion-dollar divorce? The insider went on how Beyonce will chase a part of $1.2 billion wealth, and “is going to make sure she gets the bigger piece of their brand’s profit.” “When they’re working together, they’re formidable, but beyond that, they just don’t have much in common anymore.” What doesn’t add up to this story is, why would Beyonce be upset now, after the allegations of Jay-Z’s son first appeared in 2015? This could only mean that the tabloid’s story is fabricated. People magazine stated last week how the couple is ‘’closer than ever.’’ They mentioned how the two spent most of 2018 on the road with their kids, and “enjoyed solo date nights and family fun.” The magazine added, “They are definitely looking back at this year with huge smiles.” They even renewed their vows last year. Home » Celebs » Are Beyonce and Jay-Z getting a billion-dollar divorce?